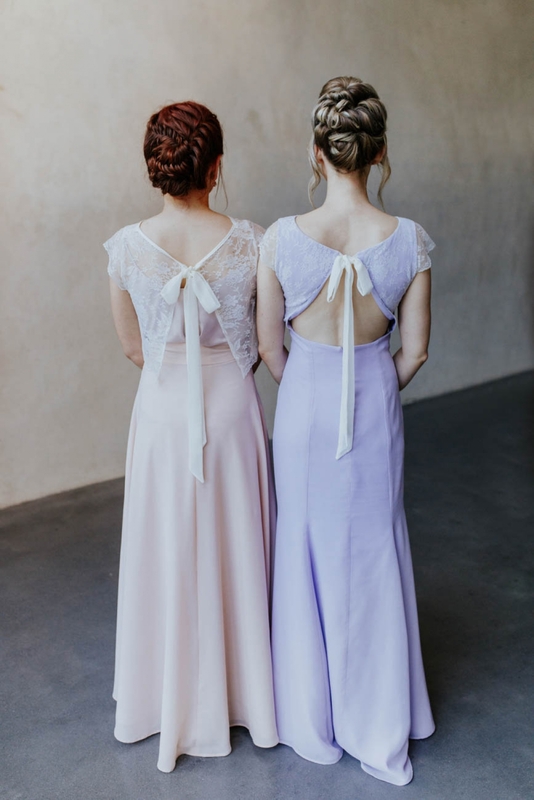 Looking for something gorgeous and girlie that will suit each and every one of your bridesmaids? 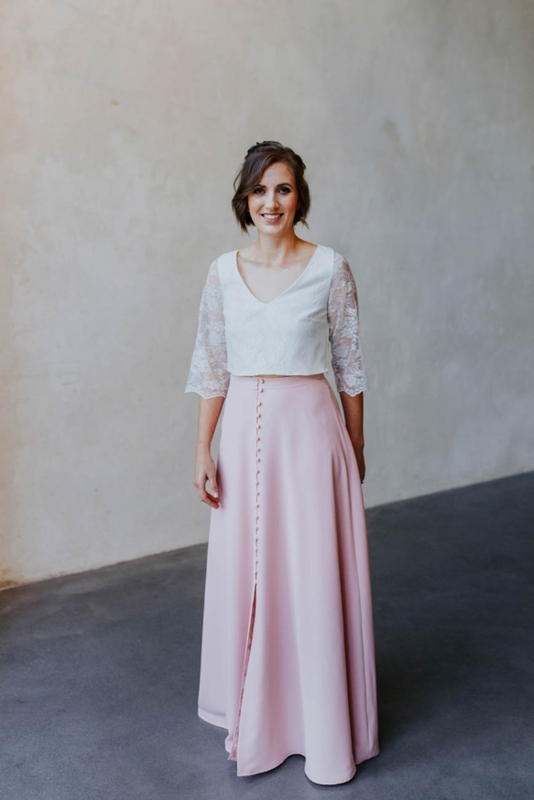 It's hard if they're different shapes, sizes or styles, but thanks to AbideMaids' new range, it'll be easy to find something that will flatter each one individually. 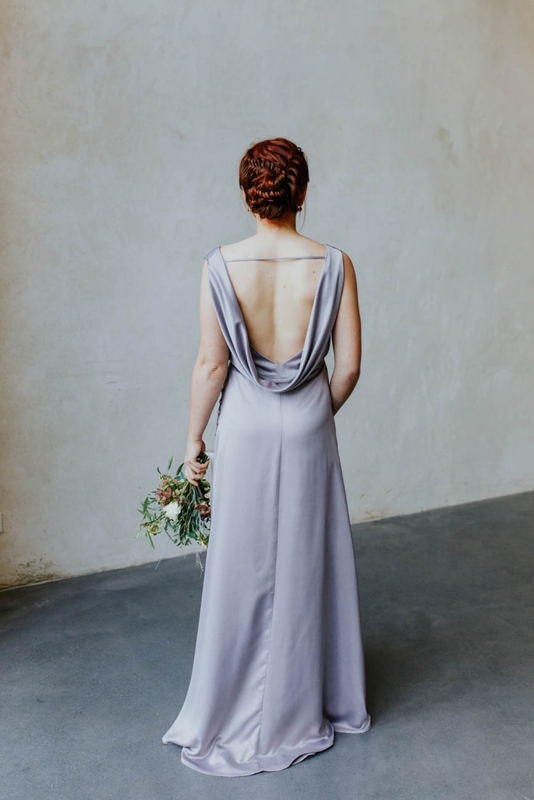 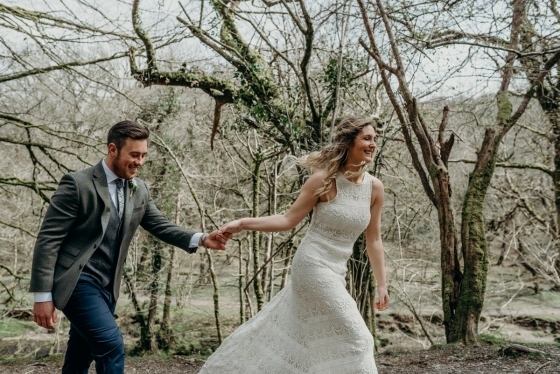 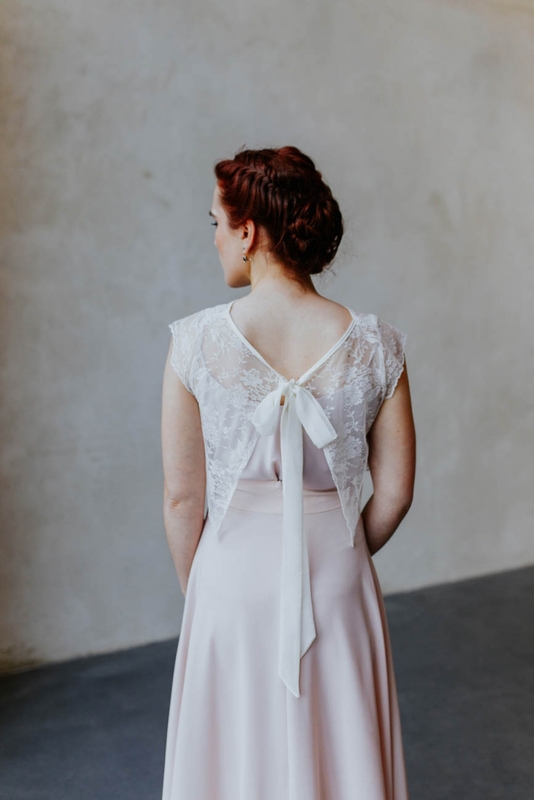 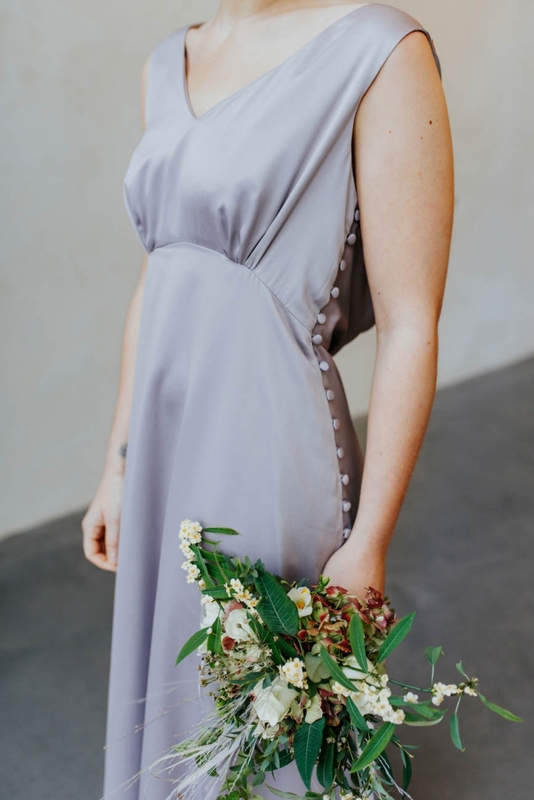 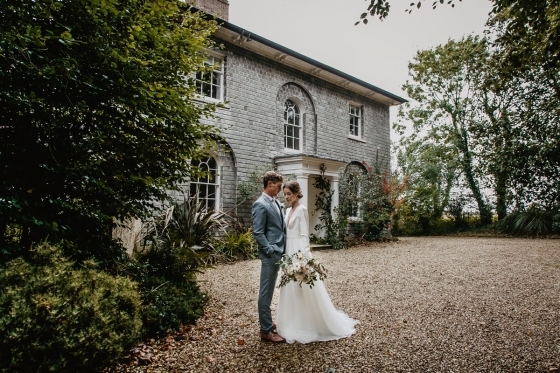 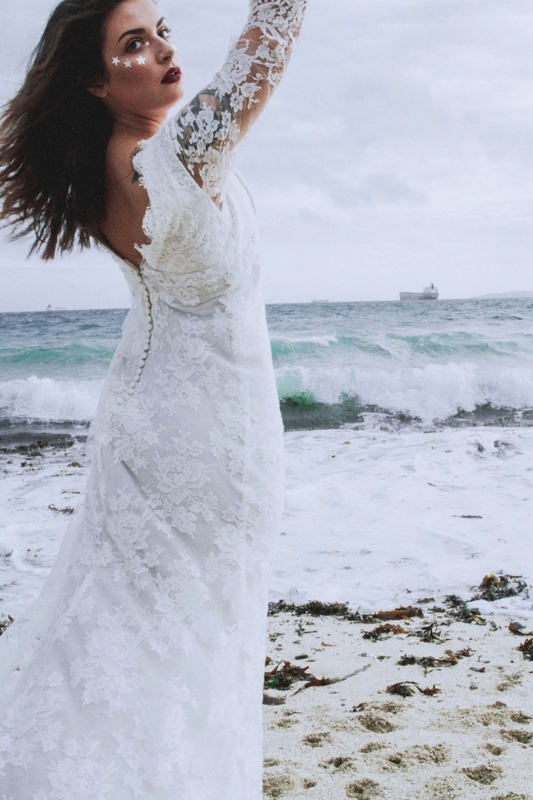 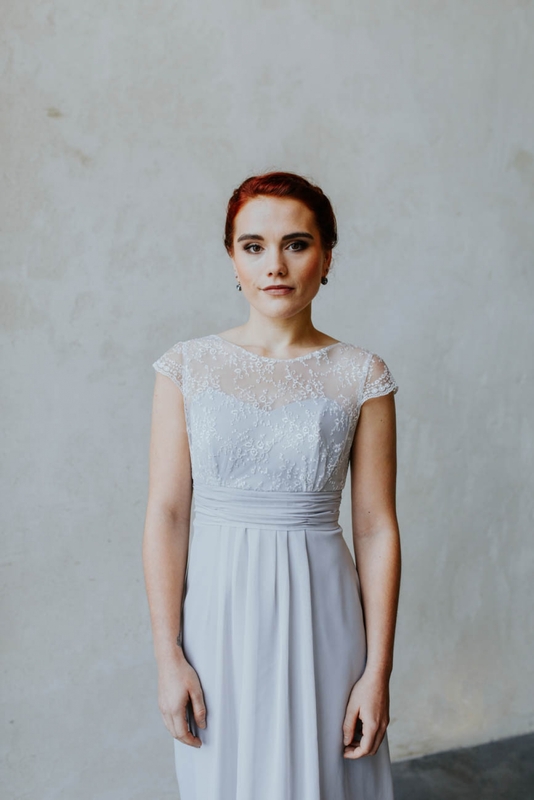 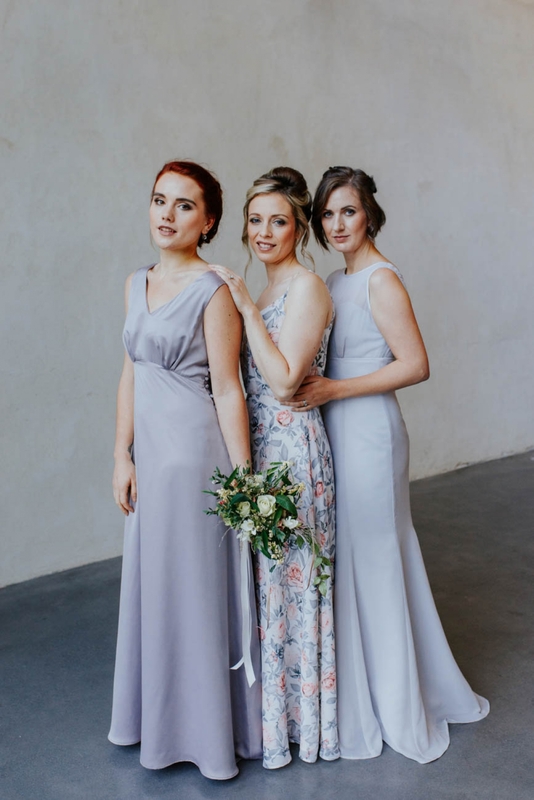 Kim at AbideMaids designs and hand-makes all of her dresses from her shop in Cullompton, where bridesmaids are offered a personal one-on-one service and can be offered true flexibility and individuality when choosing their designs. 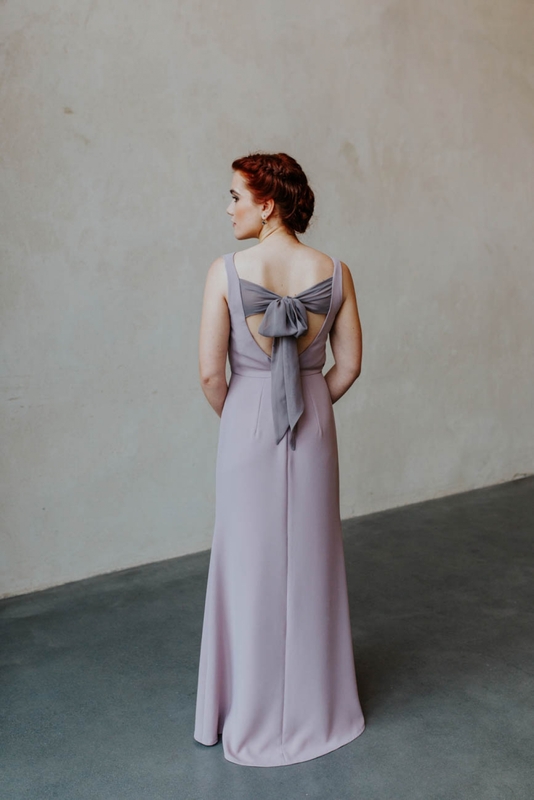 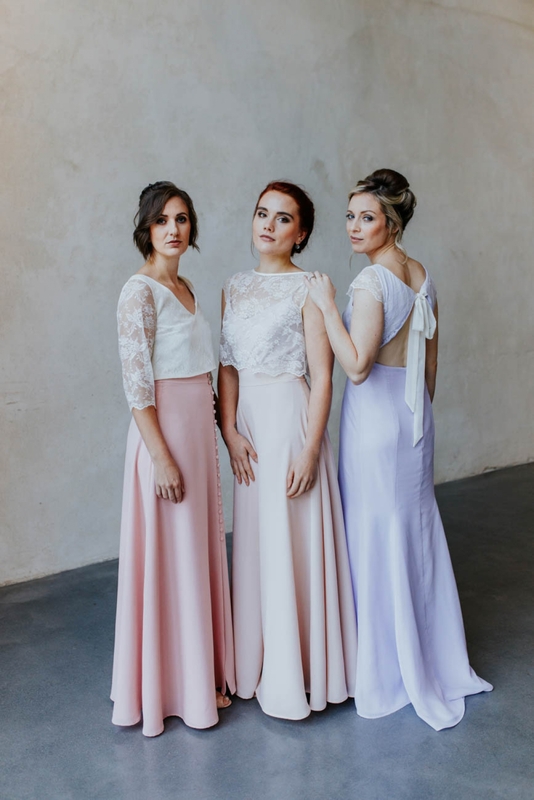 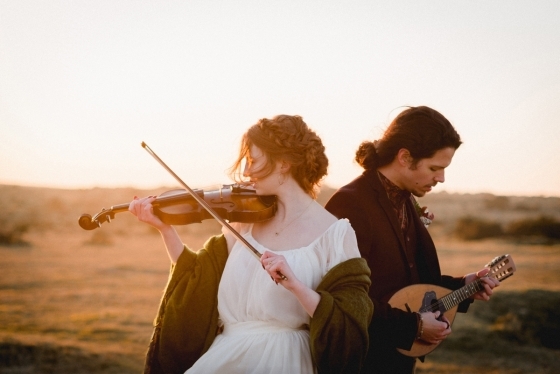 "Her dresses are available in so many pretty tonal pallets, fabrics and styles, allowing brides to mix and match, enabling each bridesmaid to be unique in their style," says Tara Stratton, who photographed the lookbook. 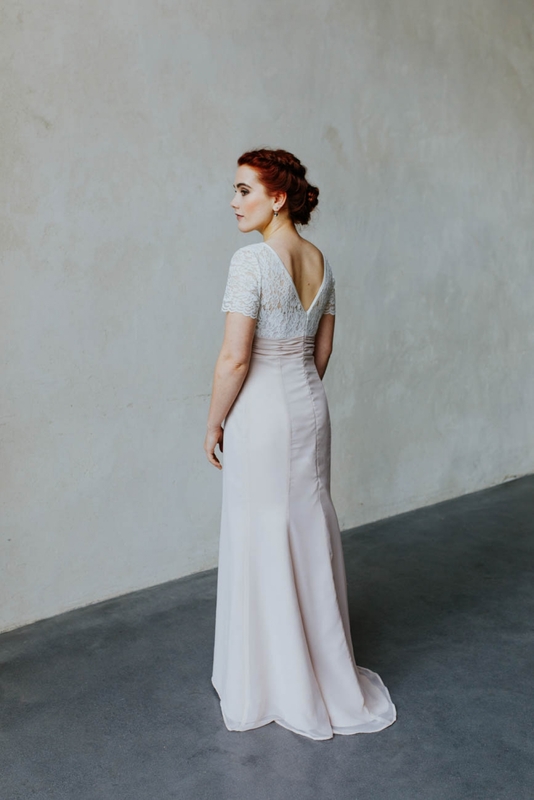 Shooting the new 2019 collection at the beautiful Upton Barn & Walled Garden provided a perfect blank canvas as a backdrop to the dresses, with natural light flooding in through the large windows. 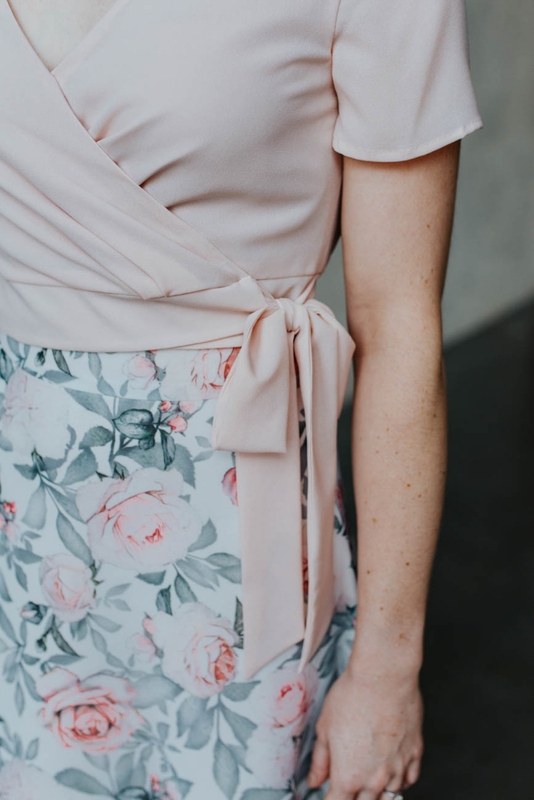 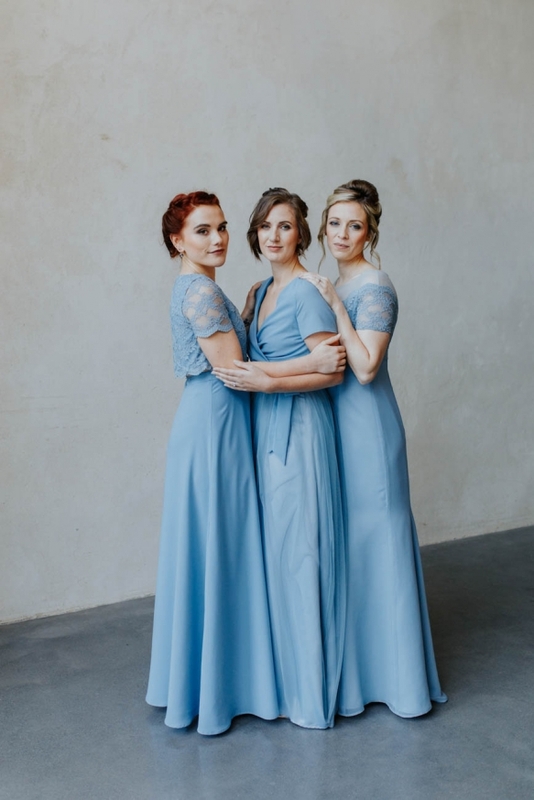 "Prints for bridesmaids will be a large trend in 2019, so Kim showed us how it can be introduced subtly into your bridesmaids' story, mixing it with a few plain dresses in different colours," says Tara. 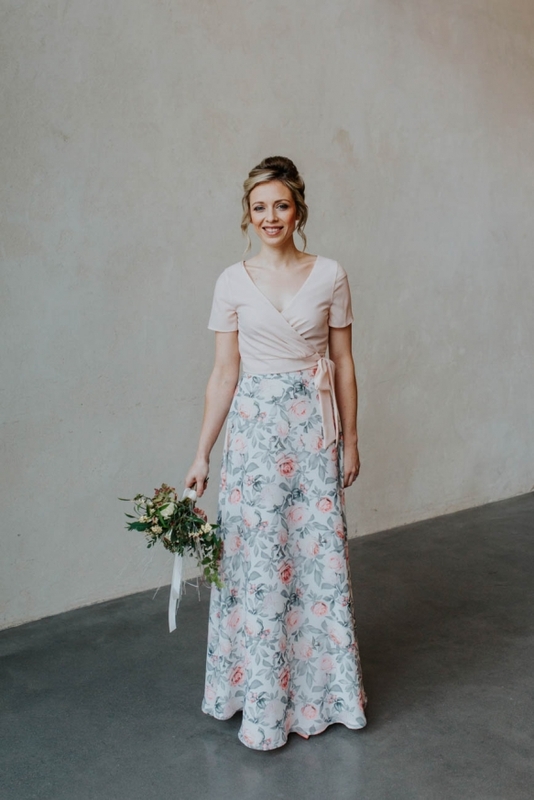 "The stunning Tami dress has the most beautiful floral print on flowing chiffon and really complemented the other tones. 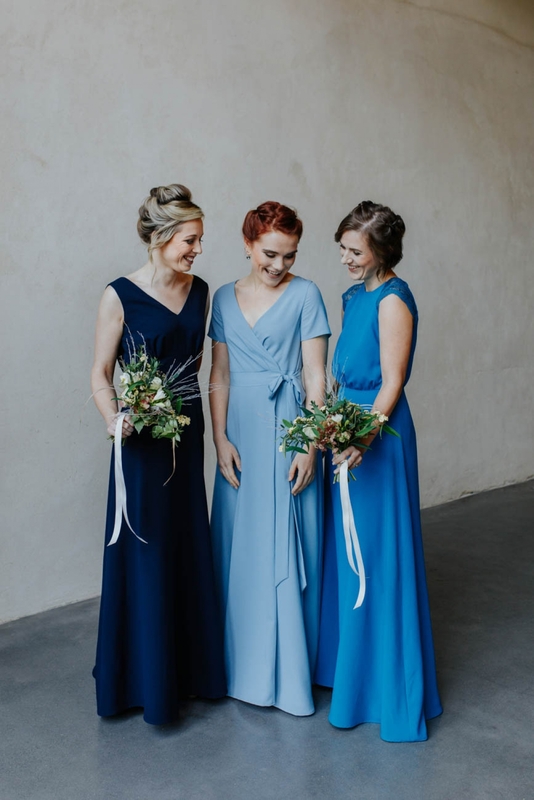 She also styled the same colour dresses, mixing modern and contemporary styles to create a more classic look. 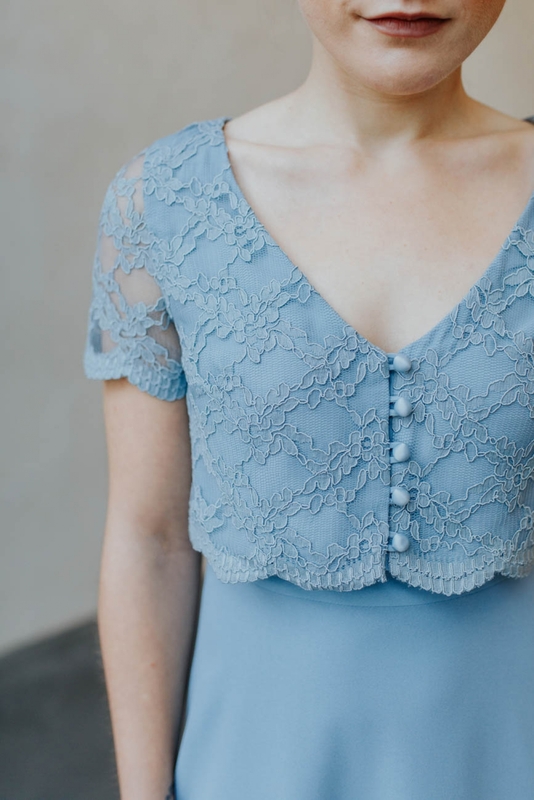 Lace can also be styled alongside plan dresses, another way to mix and match and create individuality between your bridesmaids." 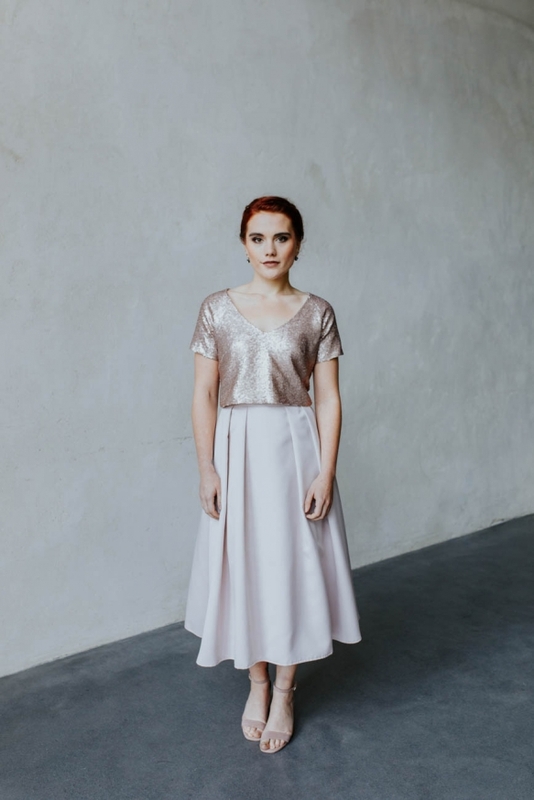 The beautiful new collection also showcases some exciting separates, as well as new styles, fabrics and colours.